The Earth Innovations Science Fair is open to all K-12 schools, youth organizations, and individuals. This program seeks to inspire young minds to begin thinking about human impacts on the environment at an early age when they are still developing their habits and outlook on the environment. School’s, Teachers, Classes, Individuals and Teams may submit project(s) to the Earth Innovations Science Fair. With the cancellation of the Western Nevada Regional Science and Engineering Fair in 2018, Earth Innovations seeks to provide a free venue for STEAM students to showcase and learn with like-minded individuals and expand their knowledge in a fun and interactive environment. We have also expanded our fair to include all disciplines of science and engineering so that each and every student can participate. The Earth Innovations team will select up to 50 projects from the Reno-Tahoe area to exhibit, demonstrate and compete for prizes at the Reno Earth Day event at Idlewild Park, as well as assist students in submitting their projects for the Google Science Fair. Each year, this program seeks to expand its outreach and access to the program. Earth Innovations worked with the Western Nevada Regional Science and Engineering Fair. This well-established science fair showed approximately 500-900 projects at its annual science fair event. We offered several awards at the regional fair, which provided incentives for more schools to enter. 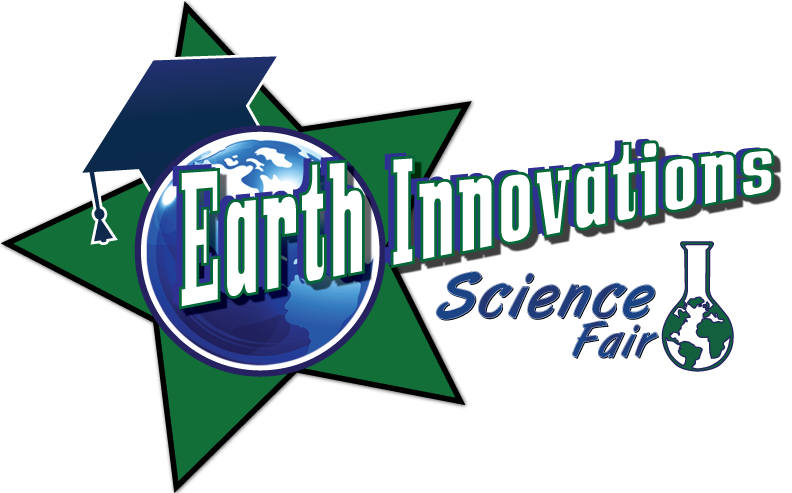 Earth Innovations would also select finalists from that fair to be invited to show at the Earth Day event until the Regional Fair was retired in 2018. Earth Innovations offers all students a free option to participate in the Earth Innovations fair. For schools that elect this option, we can send volunteer judging panels to the schools and select additional finalists to show at the Earth Day event. At the event, Earth Innovations has its own area where students display or demonstrate their projects. There is both a popular vote for projects, as well as a more formal judging panel. Winners of various awards are announced on stage at the event, and grand prizes are awarded including over $500 in cash. We invite everyone to go see these creative projects, expand your understanding of the science involved, vote for your favorite projects and support these young inventors!